Join the Chromville Easter contest and win a free code to use Chromville World! Our Chromers are trying to play Easter Bunny, they have hidden a couple of Easter eggs and it is your job to find them! The eggs are hidden in images of the Chromers and the world of Chromville. 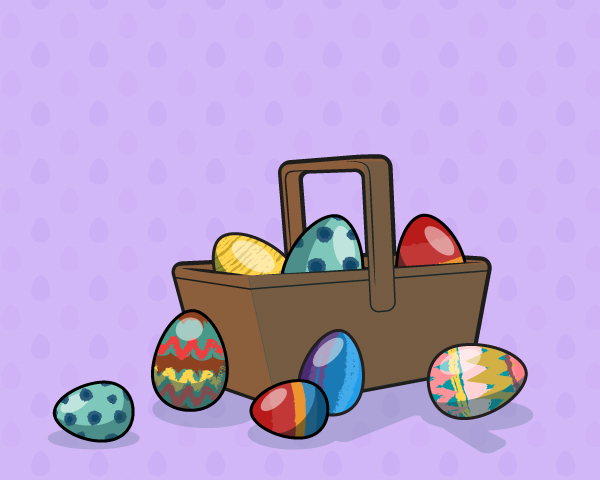 You can find the images on our different social media, Twitter, Facebook and Instagram, pay attention and guess the right number of eggs, you might win a free code for Chromville World. The start date of the contest is on the 15th of March still the 27th of March. On some of these days the Chromers will hide the eggs, but who knows which days and where! On the 28th of March we will ask on Facebook how many eggs you found on our Twitter, Facebook and Instagram accounts. In order to win you have to reply your guess on this post, we´ll announce the winner of the Chromville pack on the 30th of March.